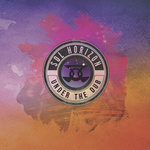 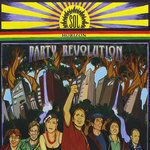 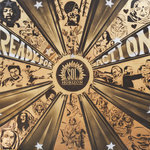 Sol Horizon's debut release finds the band charting a course at the intersection of psychedelic rock and roots reggae. 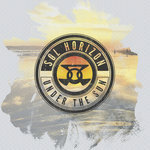 The album is a classic showcase of the bands early creative energy, well regarded by fans both new and old. 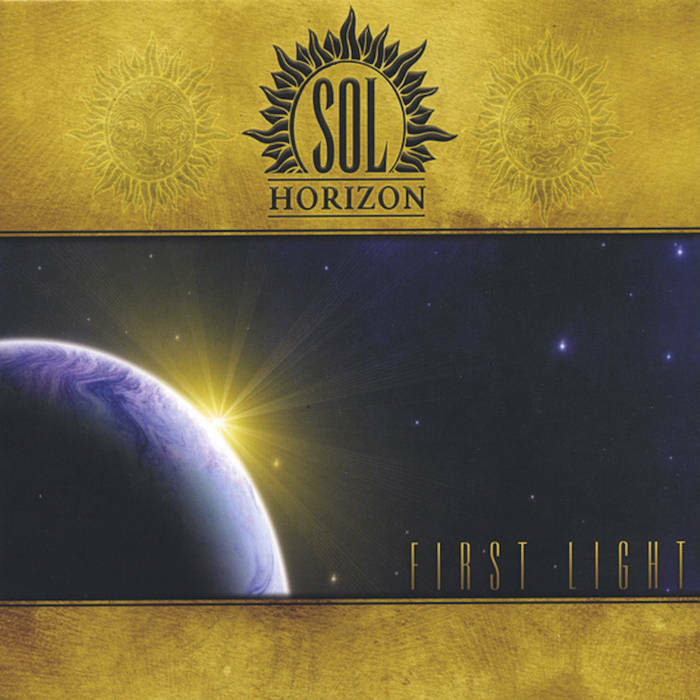 Do yourself a favor and check out these classic Sol Vibes!